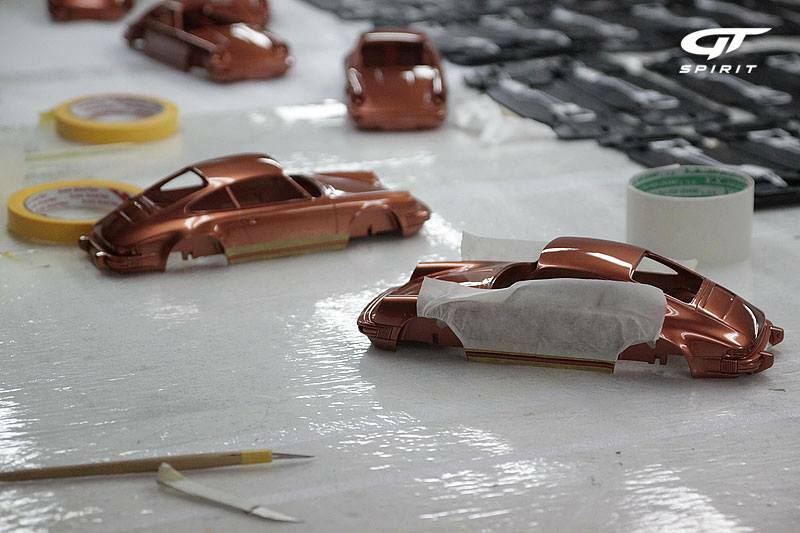 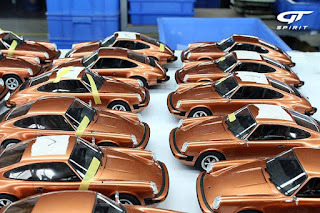 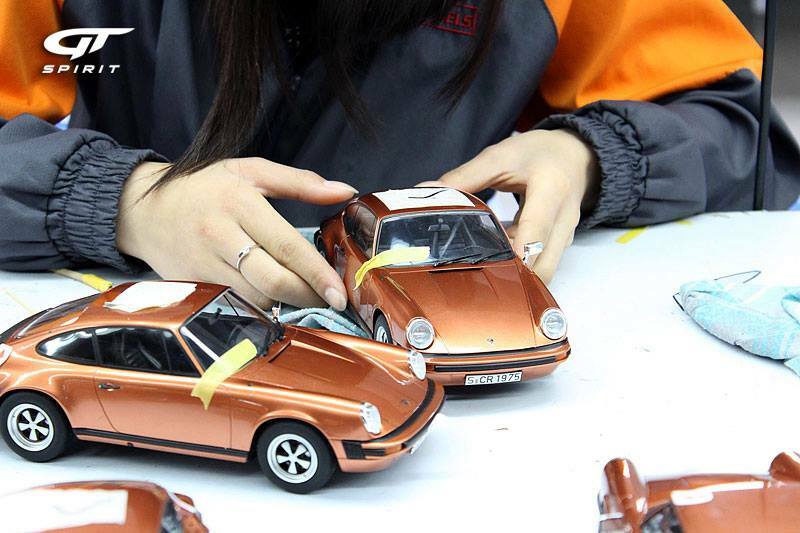 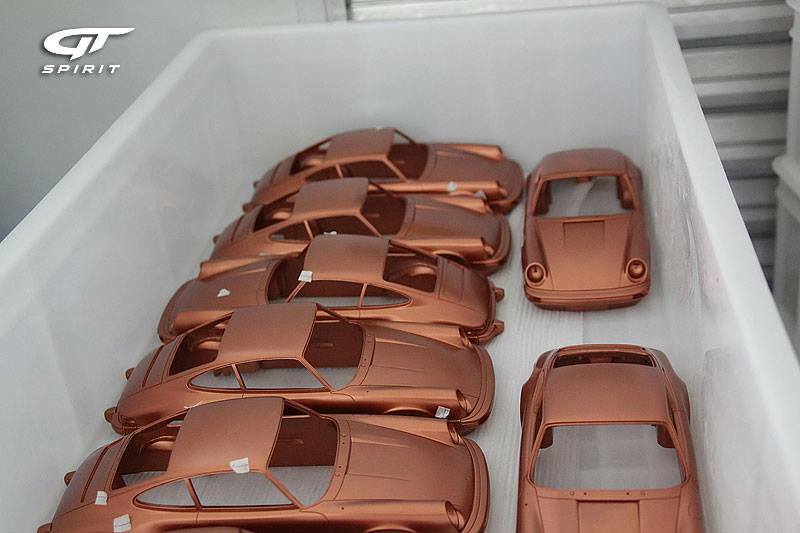 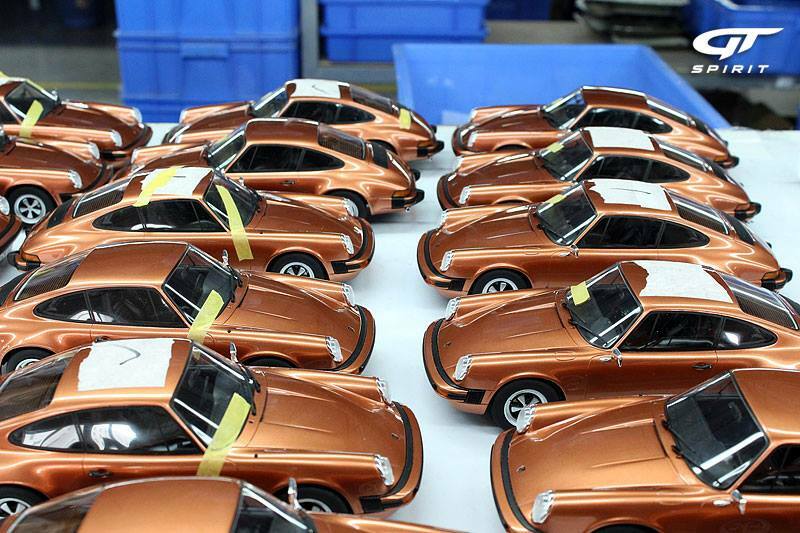 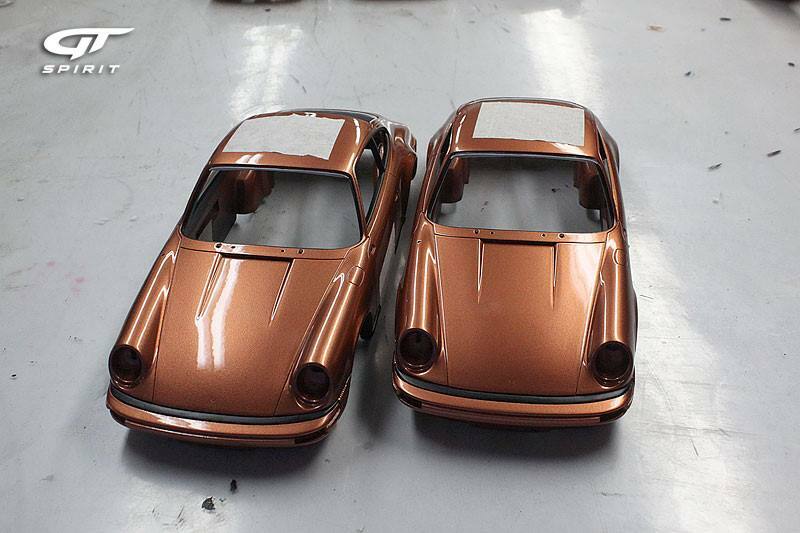 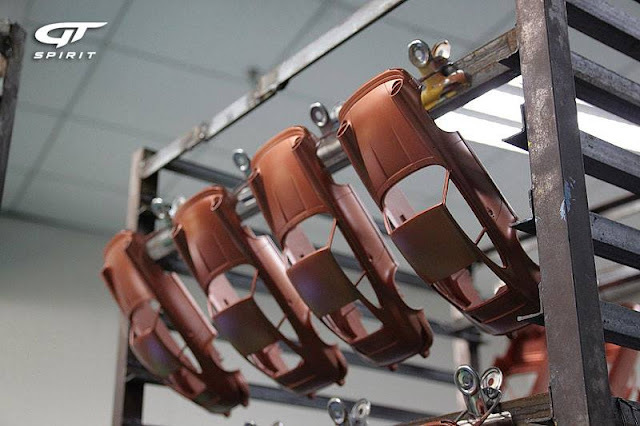 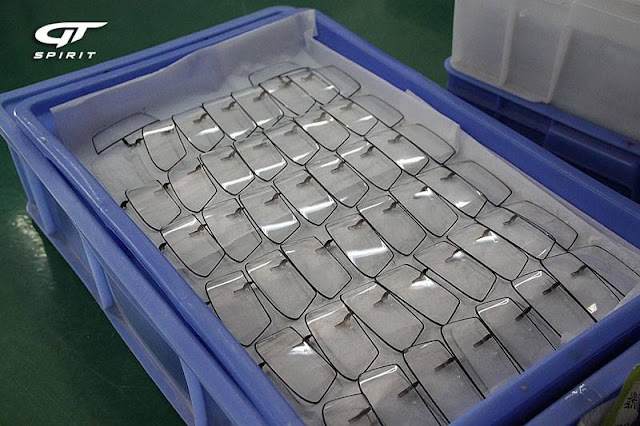 While we featured the Carrera 2.7 models by GT Spirit well over a year ago, I recently ran across behind the scenes photos of their production of the Salmon Metallic Carrera 2.7 model. 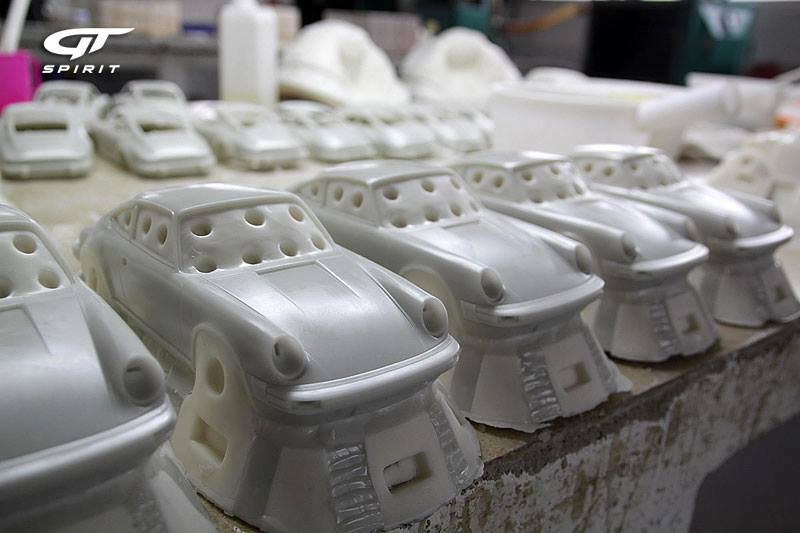 The GT Spirit Facebook page is filled with behind the scenes shots from producing a wide variety models, though mostly Porsche centric such as the Carrera RS 3.8, 911S Targa, 928 GTS, Carrera 2.7 RS, 964 Turbo 3.6 and Carrera 3.2 Club Sport among many others. 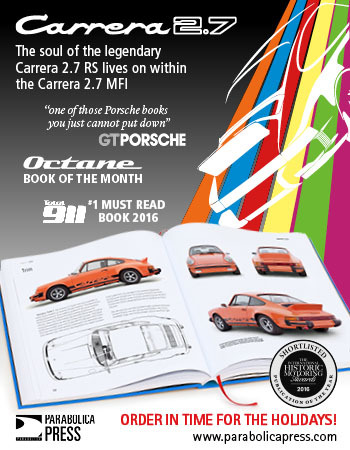 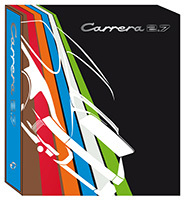 They produced the Carrera 2.7 model in Platinum Metallic, Salmon Metallic and special one-off Green as a promotion. 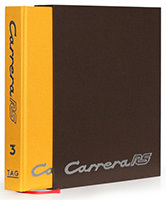 They also produced an orange Carrera 2.7 Targa.